On the same day that Buckingham Palace confirmed that Kate Middleton and husband Prince William were expecting their first child, the royal couple already had been offered their first baby shower gift â a $1.5 million sapphire-and-diamond pacifier in the classic Princess Diana style. 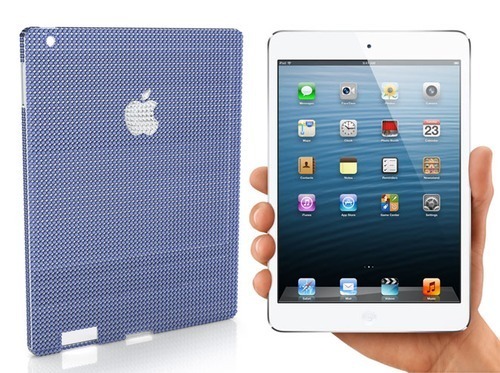 The Natural Sapphire Company, the firm behind the $700,000 gem-encrusted iPad Mini cover, made the generous offer. 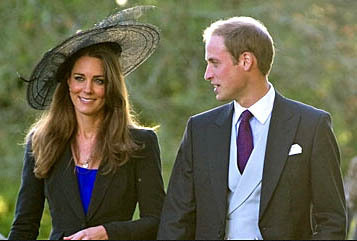 As a gesture of gratitude to the royal couple for âreintroducing the world to the beauty of sapphires,â The Natural Sapphire Company offered this special gift to the Duke and Duchess of Cambridge. 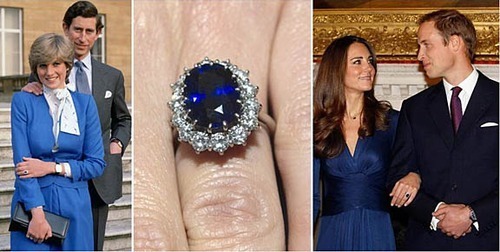 Two years ago, Prince William famously proposed to Middleton using the sapphire engagement ring that belonged to his mother, Princess Diana. The royal pacifier project is still in its formative design stages, as the artisans at the Natural Sapphire Company come up with contingencies based on whether Kate and William bring a prince or princess into the world. Itâs also not clear if the offer will be doubled if Middleton delivers twins. The Natural Sapphire Company is famous for its over-the-top product offerings. 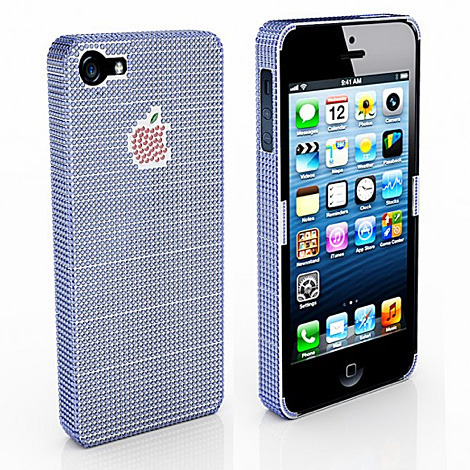 This past fall, the company generated a media buzz by revealing gem-encrusted cases for the new iPad Mini and iPhone 5.